Databases have changed radically in the past few years with NoSQL becoming the norm. These DBs are non-relational which makes development trickier but also faster and easier to scale. MongoDB is one of the most popular NoSQL DBs out there and it’s only gaining traction with full-stack JS development like the MEAN stack. If you’re trying to learn Mongo on your own then picking a great book can ease that process along. 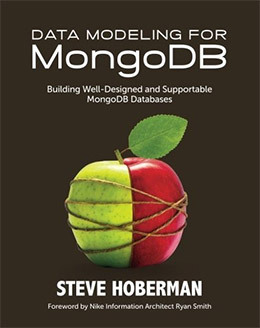 And in this post I’ve organized the best MongoDB books you’ll find for teaching yourself all the fundamentals and a whole lot more. If you’re brand new to MongoDB and NoSQL in general I recommend MongoDB in Action. This book is detailed, easy to read, and accurate since being updated to support the latest version of Mongo 3.x. A very pragmatic guide for anyone who wants to learn MongoDB for real world projects. 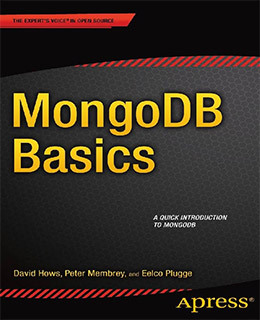 A nice starting point is MongoDB Basics written by by Peter Membrey. This is a true NoSQL introductory book written for people who have never used Mongo or a NoSQL structure in their life. You’ll learn what makes MongoDB so interesting and why it stands out in a sea of other database engines. You’ll also learn how to install Mongo locally and how to design your applications with a MongoDB setup. The first two chapters cover a lot of theory but later you dive into practical hands-on experience setting up and configuring MongoDB from scratch. This is crucial if you want to truly understand the database environment. It does help if you already have NoSQL experience but it’s certainly not required. This book really does cover just the basics so it also won’t take you very far. I recommend this for absolute beginners and non-technical developers who want an easy-to-read introduction to the Mongo environment. For a much more detailed guide consider grabbing MongoDB: The Definitive Guide by Kristina Chodorow. This book spans 430+ pages of detailed explanations and tutorials you can follow to learn the ropes of a Mongo setup. Kristina is actually a core contributor to the MongoDB project so she knows a thing or two about this database engine. Throughout this book you’ll learn how to process data and how to structure document-oriented database engines from scratch. Early chapters follow really simple guides to keep you engaged in the book. However you’ll soon get to very complex queries for aggregating data, grouping documents, and tracking datasets for certain statistics. The table-based structure of a relational database isn’t rivaled with NoSQL. If you already spent time learning SQL you may find that knowledge does apply slightly, but Mongo is a whole different world of data management. I do recommend this for beginners although it can feel very technical. Just be willing to put in some work if you’re serious about getting through these lessons. Every single Manning book I read is pleasantly simple yet technical at the same time. 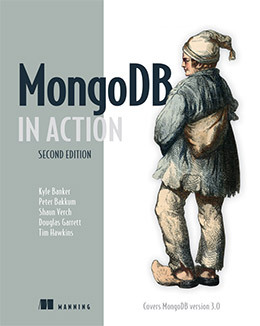 MongoDB in Action follows this to a tee with 480 pages full of exercises and practical uses for Mongo in the real world. Currently in its 2nd edition this book is fully updated with Mongo v3.x and it covers a lot of the newer features. This should be the go-to guide for anyone hoping to learn Mongo through actual practice. You’ll learn about indexes, queries, data modeling, and basic text searching along with more technical ideas like Map-Reduce. 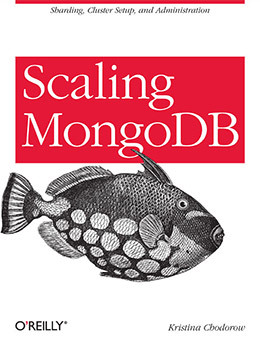 A big goal of Mongo is scalability and this book forces you to think about the big picture every step of the way. You’ll learn how to use Mongo with real applications and the practice lessons are surprisingly detailed considering how much there is to learn. Absolutely recommend this book for its clean writing and exquisite code samples. It works great as an intro guide but also works well for SQL users who want to transition into MongoDB. The very first step of any database design is the data model. This is where the developer creates individual data relationships to define how the database should be structured. With Data Modeling for MongoDB you’ll get a deep dive into the process of professional data modeling for NoSQL. This requires a very analytical eye to understand how data should be organized and how it’ll be used in the application. Throughout each chapter you’ll learn tons of new techniques for using MongoDB objects and the basic CRUD techniques for DB connections. The very last chapter covers a few case studies so you can see how data modeling could work on live projects. This book is made for semi-experienced devs who know a little about Mongo and want to get into the practical usage for real applications. Some devs consider data modeling to be the most important step before anything else. Assuming that’s the case then you’ll definitely want to work through this book before crafting your own Mongo-powered application. 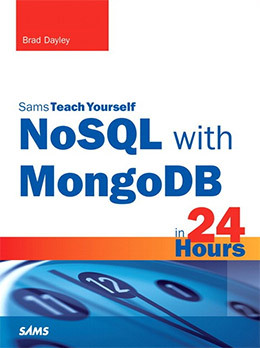 NoSQL with MongoDB is part of the Sams Teach Yourself series of beginner-level books. This one is no different covering the absolute fundamentals of NoSQL with MongoDB as the example program. What I like most about this book is the simple writing style and ease of use. 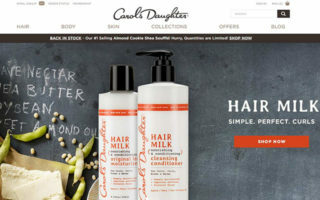 It works perfectly as an introduction for both NoSQL along with the MongoDB platform. This may be great for anyone hoping to dive in and learn the ropes without focusing on just one or the other. Later chapters even offer source code from multiple languages like Java, Python, and PHP. This lets you see how applications can scale using Mongo regardless of the backend language. However this book is a few years old so if you’re looking for the latest Mongo advancements you might want something else. 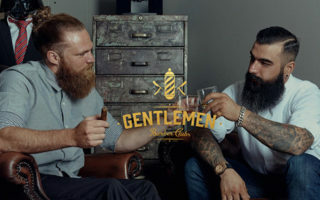 Still the lessons are incredibly accurate so you cannot go wrong starting with this guide. Topics like sharding and high-volume queries can be very intimidating. But with Scaling MongoDB at your side you’ll realize these are topics that everyone can understand with some effort. This book is very short with less than 100 pages. But it’s also incredibly detailed and wastes no time diving right into the action. You’ll start by learning about sharding and splitting up data/queries. Then you’ll delve into how clusters work and how you can setup clusters in a Mongo environment. The later chapters cover DB administration and how you can organize MongoDB for an easier time scaling your webapp. 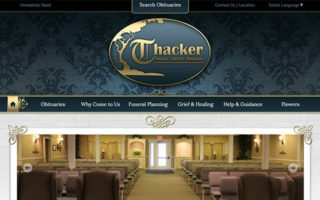 These topics can be found online for free but not in this much detail. It’s one reason I still recommend this book because it actually covers a lot of ground in a short amount of time. Be warned these lessons are technical so you need to feel comfortable building MongoDB apps before making the move into scaling. Schema is a way to handle data in MongoDB which is typically unique to NoSQL databases. Many don’t even have schema which makes this book explicitly valuable to MongoDB users. 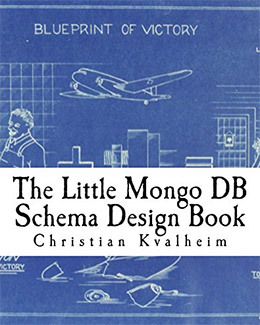 In The Little Mongo DB Schema Design Book you’ll learn how schema design patterns work and how they influence the overall design of your database. This term is usually considered an overall “blueprint” for the database(hence the book’s cover art). This does relate closely to data modeling so this book might be worth picking up early in your learning process. But you have to understand a decent amount about NoSQL to get started. I recommend this for newbies who already know a little about Mongo and want to start designing databases with purpose. 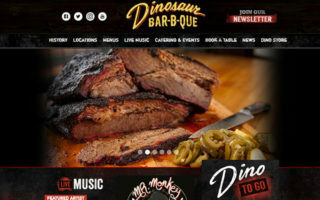 The biggest reason to use Mongo is in the wacky world of web development. 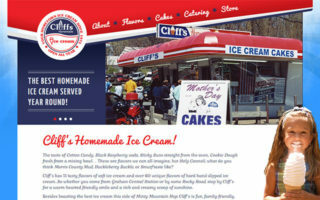 It’s easier now than ever before to launch a website and scale it quickly on a Mongo/Node stack. 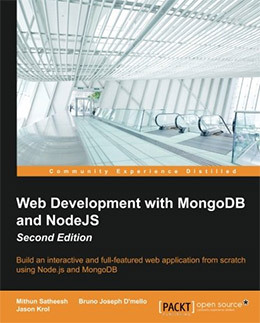 That’s exactly the focus of this book Web Development with MongoDB and NodeJS. It’s only 300 pages but it covers a lot of ground from setting up the environment to building your first application and expanding it with tons of features. I like how the exercises break down into simple steps and the teaching style is so clear-cut. This book is phenomenal for anyone looking to build Mongo-powered webapps. The open source Hibernate framework lets developers map data types for OOP code in Java. This works especially well in MongoDB since the two are fully compatible right out of the box. 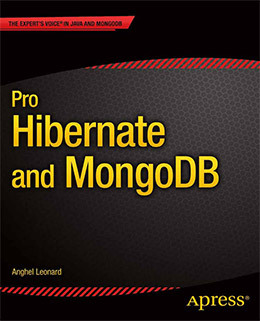 Pro Hibernate and MongoDB is a fascinating guide showcasing what you can do with both of these tools. It does offer a bunch of Java code so it’s best if you already have some Java experience. But the exercises in this guide are easy to follow along regardless of your skillset. You’ll learn how to handle query entities and how to build transactions with Hibernate & MongoDB. Later chapters offer some case studies for a larger enterprise programs along with a cloud application. After reading these case studies you’ll have a much better idea of how these two technologies can mesh nicely in the real world. Great book if you’re a Java dev willing to learn Hibernate, not so great for anyone else. Designing the database is a huge process and it lays the groundwork for everything that comes later. 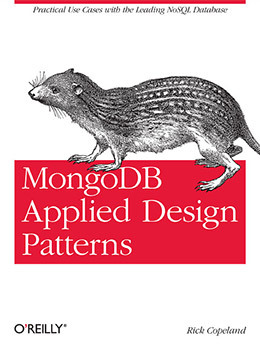 MongoDB Applied Design Patterns forces you to think how NoSQL databases should be designed based on a project’s needs. Since typically MongoDB is schemaless it can feel weird designing patterns this way. But the lessons in this book offer clear solutions with tons of ideas you can take with you for future database projects. The book wastes no time getting right into the meat of NoSQL design patterns. This means you really need to understand MongoDB on your own before picking up this book. However if you’re at the stage where you’re designing your own apps and need some guidance on database organization this is one book that’ll help. 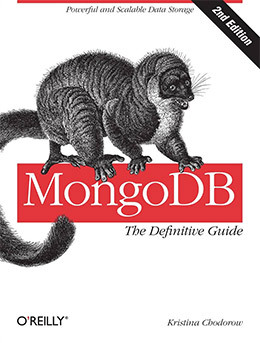 I’d go as far to say this is a must-buy for any serious developers running with MongoDB. 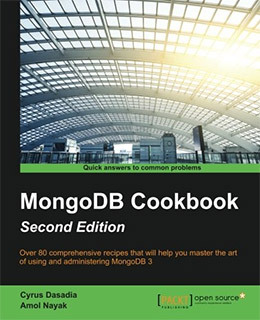 Freshly updated with its 2nd edition is the MongoDB Cookbook written by Cyrus Dasadia and Amol Nayak. This is the ultimate desk reference for all things Mongo. Flipping through these pages you’ll find over 80 recipes teaching you how to craft applications and structure databases properly regardless of what you’re building. You can learn sharding and replication for scaling databases along with PaaS development and cloud deployment techniques. You’ll also learn about higher-level enterprise techniques and how to create automated backups with 24/7 monitoring. Code examples use Java and Python so it helps if you already know either of these languages. But even some of the Mongo-only recipes will come in handy down the line so this is an excellent reference guide to keep nested on your bookshelf. 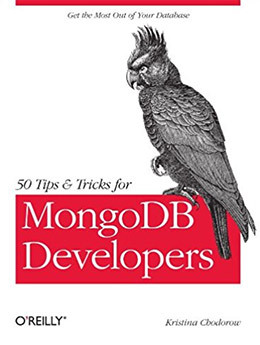 50 Tips and Tricks for MongoDB Developers is a really handy book if you like quick reference guides. I do not think this book is for everyone because it’s so short and very brief. This book comes with 68 pages and offers a handful of great tips for using MongoDB in the real world. 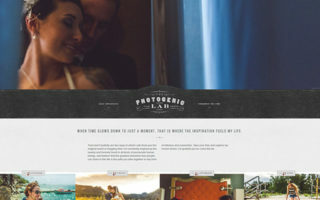 These tips also come with small explanations of how to apply them to your projects. You’ll find ideas for database design, optimization, caching, security, and administration techniques. Each one is a standalone idea so you can flip through the book in any order. This might be one of those books you get digitally because it’s cheaper and only useful as a reference every so often. But it does deliver exactly what the title says so if you’re looking for Mongo tricks this has plenty to go around. If you’re new to NoSQL databases and want a reliable introduction to MongoDB almost any of these books will fit the bill. However I recommend MongoDB in Action for complete beginners because it forces you to take action and learn by doing. It’s even a great book for NoSQL devs who don’t know much about Mongo and want to learn everything from scratch. As your skills improve you’ll want to delve into data modeling and scaling databases, and you can find everything you need from the other books in this list.